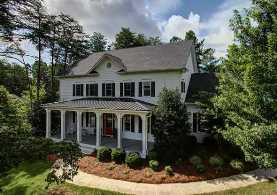 Feel free to click on the links to view the Morrison Plantation Homes for Sale in Mooresville, NC. 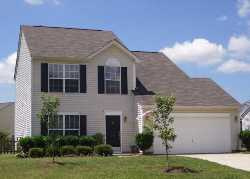 Also look into the Morrison Plantation Townhomes for Sale. 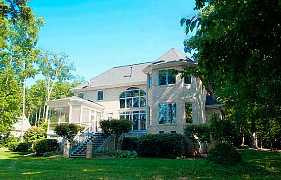 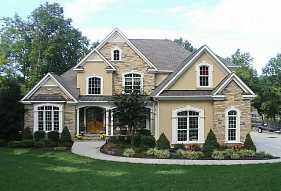 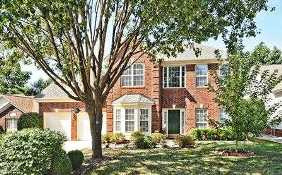 Feel free to click on the links to view the Northington Woods Homes for Sale in Mooresville, NC. 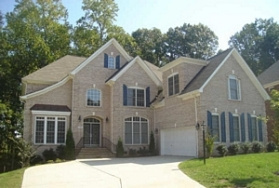 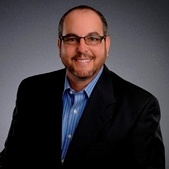 Feel free to click on the links to view the Bay Crossing Homes for Sale in Mooresville, NC. 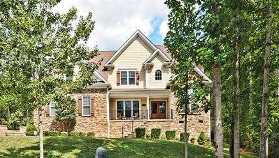 Feel free to click on the links to view the Sundown Homes for Sale in Mooresville, NC. 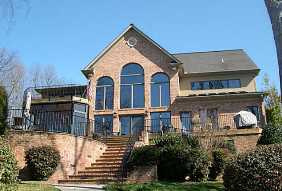 Feel free to click on the links to view the Pinnacle Shores Homes for Sale in Mooresville, NC. 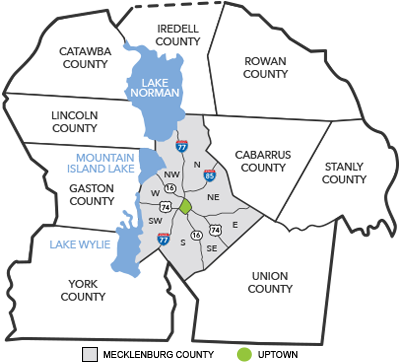 Feel free to click on the links to view the Edgewater Park Homes for Sale in Mooresville, NC. 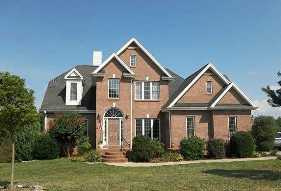 Feel free to click on the links to view all the Linwood Farms Homes for Sale in Mooresville, NC. 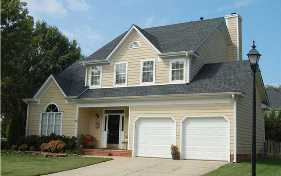 Feel free to click on the links to view the Harris Village Homes for Sale in Mooresville, NC. 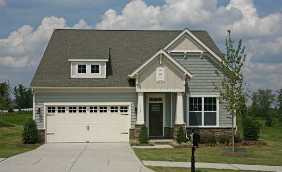 Feel free to click on the links to view the Byers Creek Homes for Sale in Mooresville, NC. 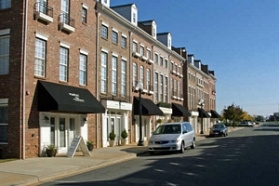 Feel free to click on the links to view the Pier 33 Waterfront Condos for Sale in Mooresville, NC. 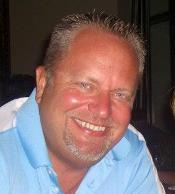 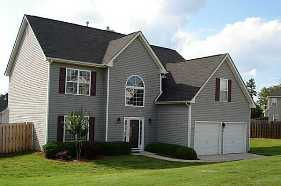 Feel free to click on the links to view the Bridgeport Homes for Sale in Mooresville, NC. 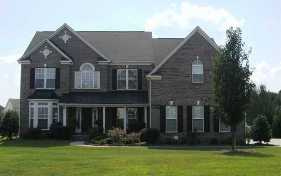 Feel free to click on the links to view the Curtis Pond Homes for Sale in Mooresville, NC. 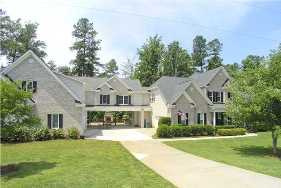 Feel free to click on the links to view the Gibbs Cove Homes for Sale in Mooresville, NC.